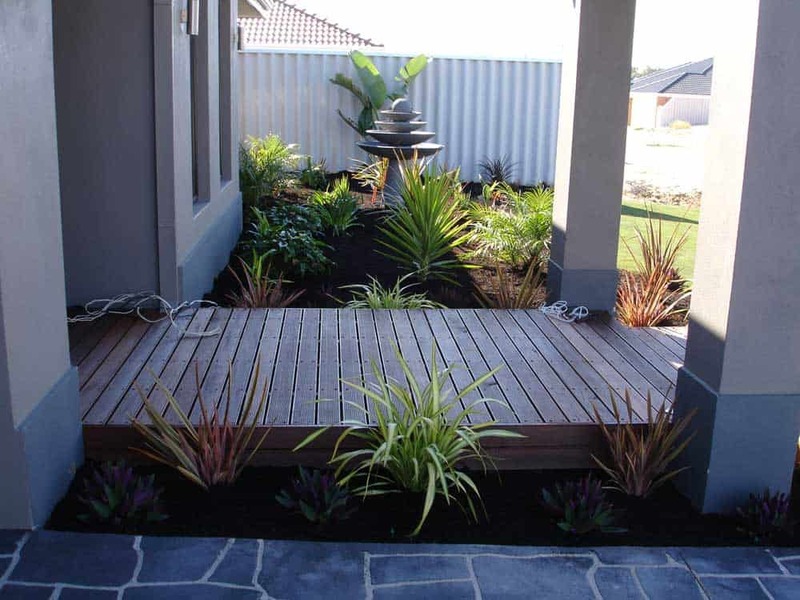 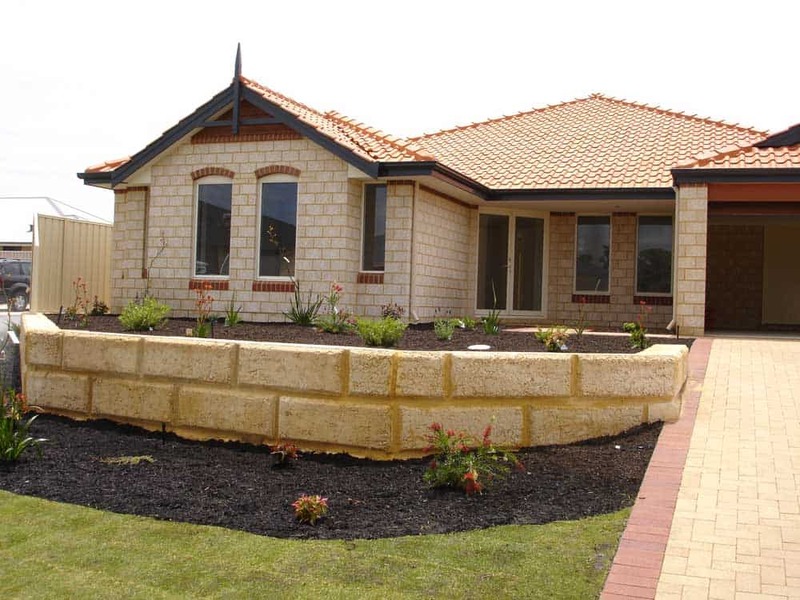 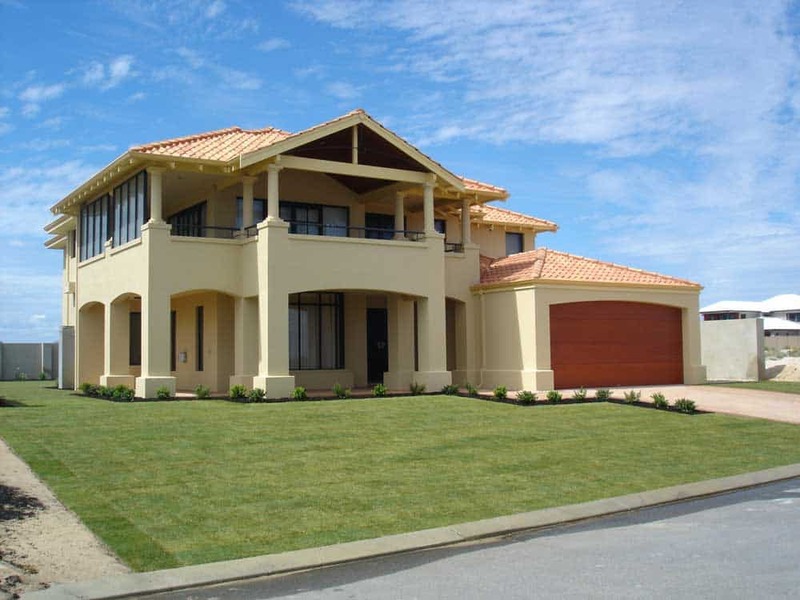 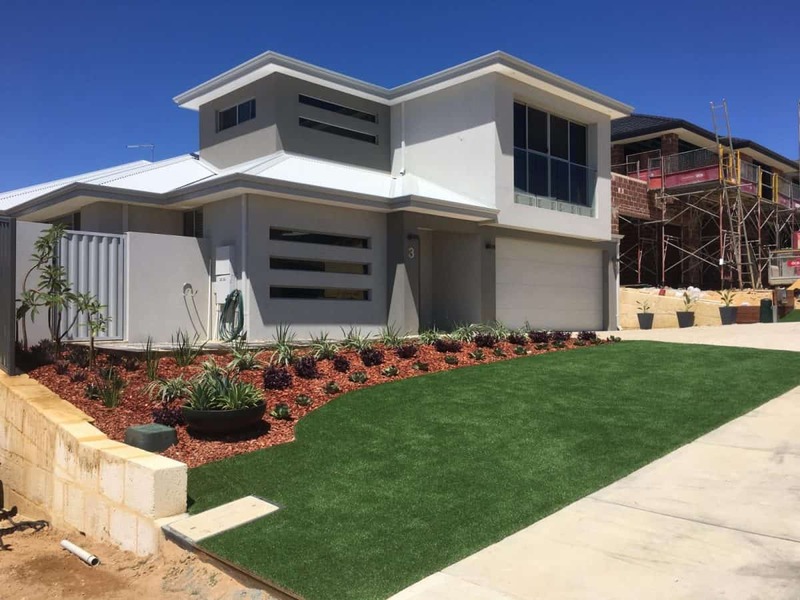 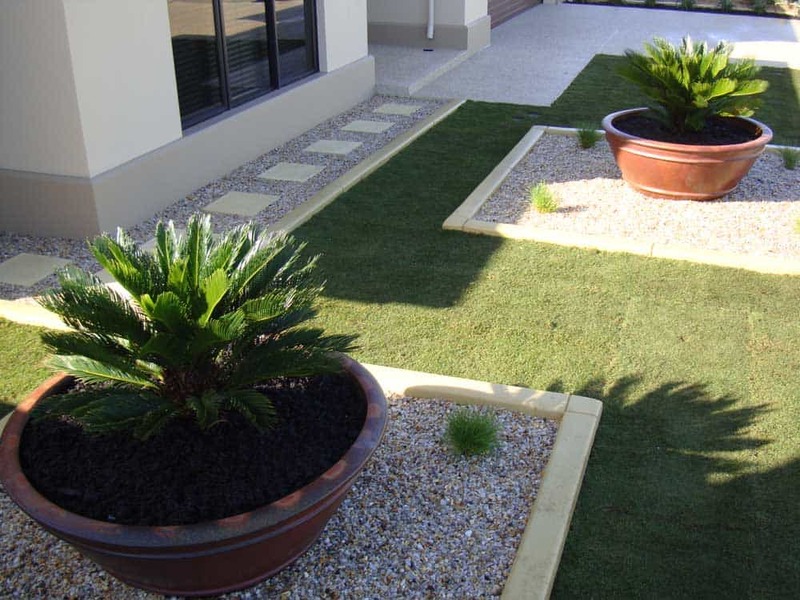 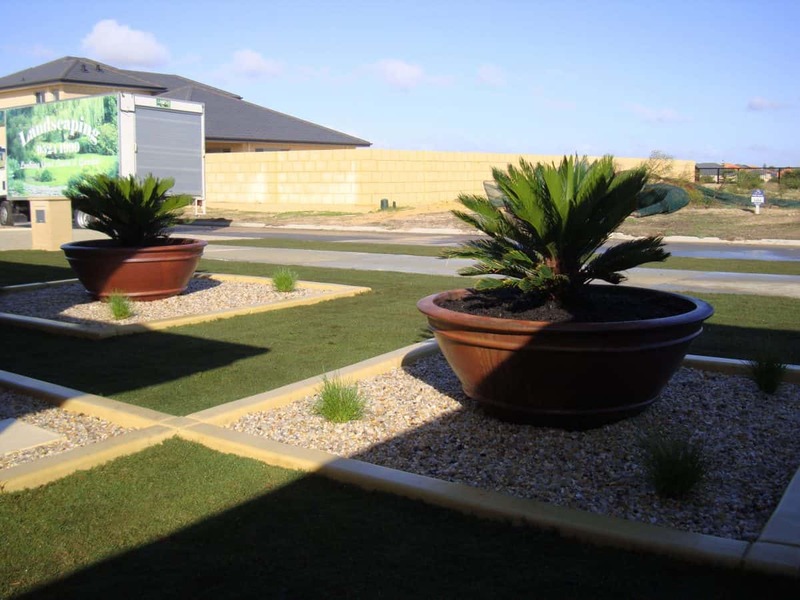 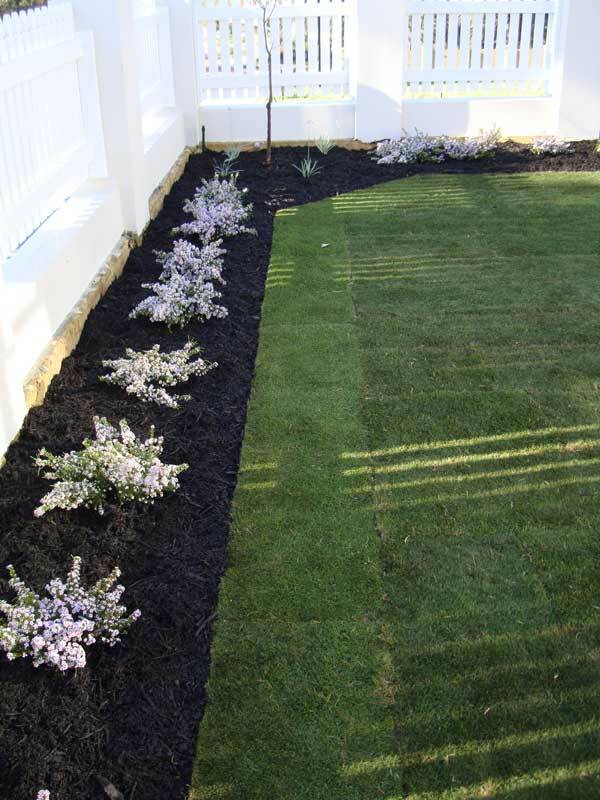 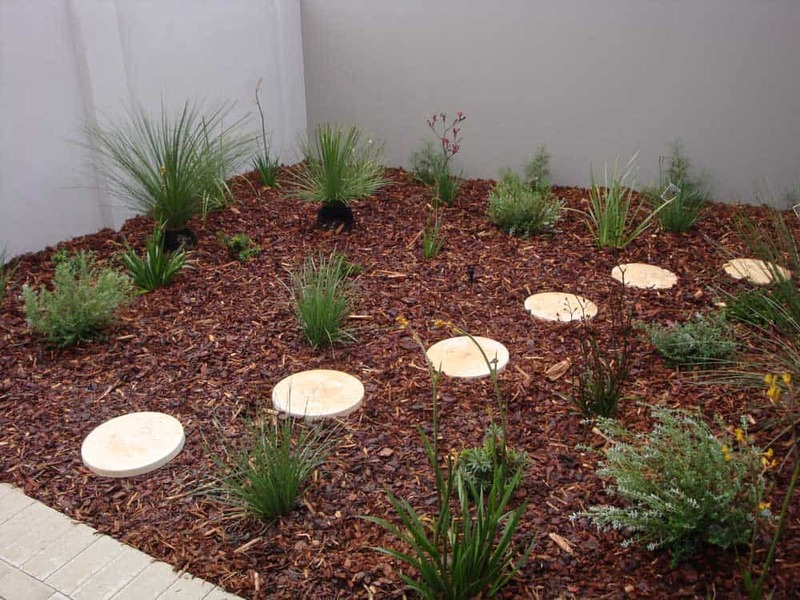 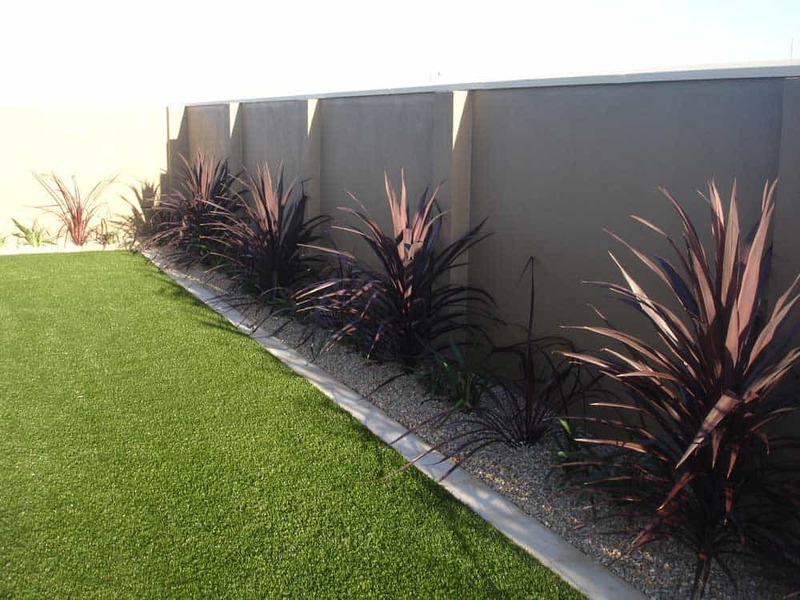 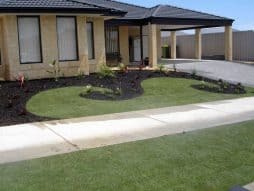 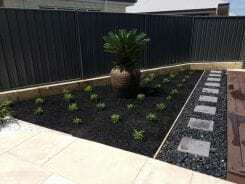 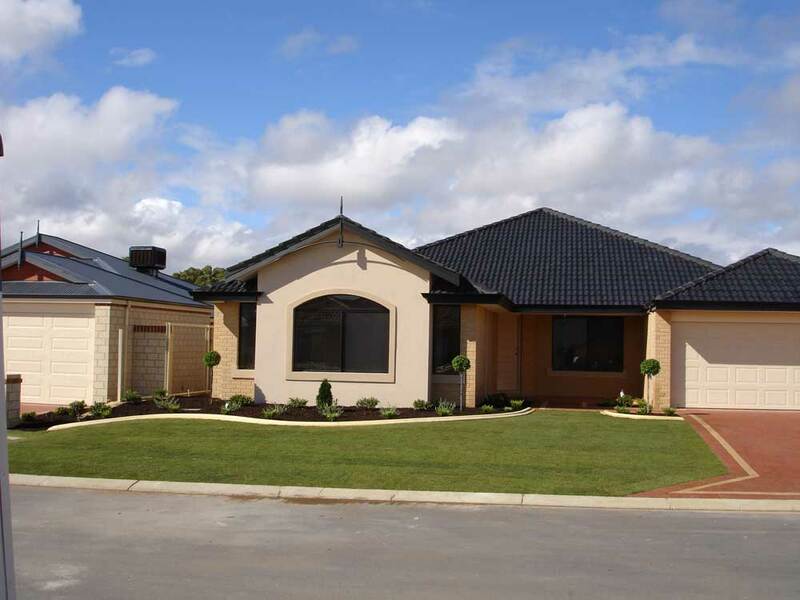 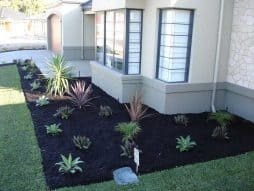 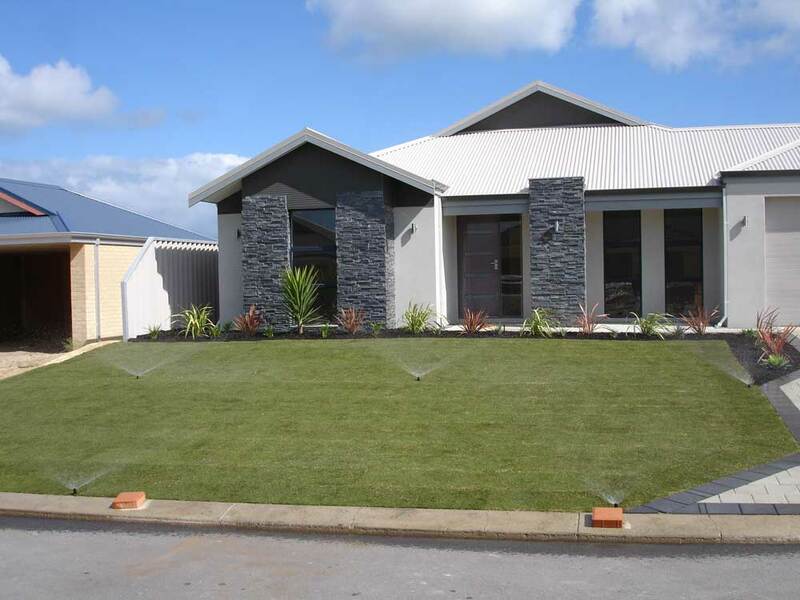 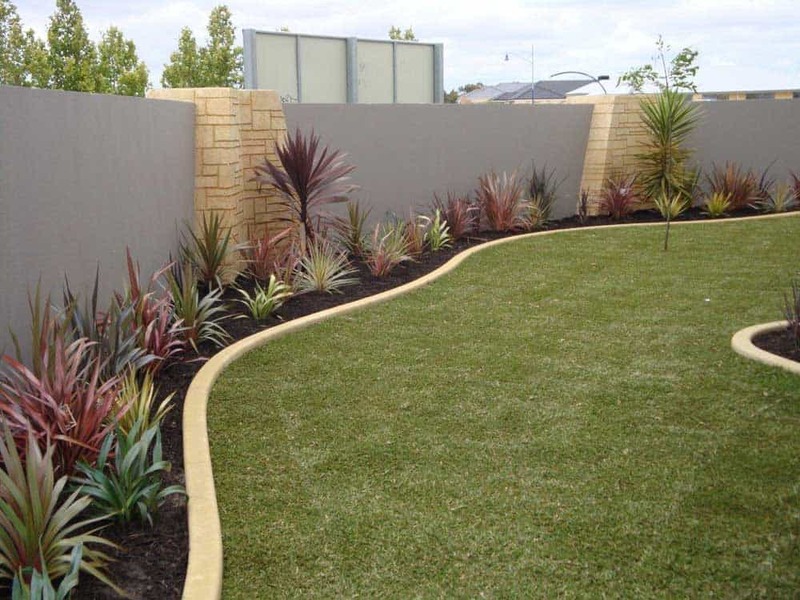 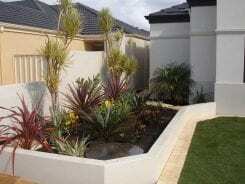 Site Clearing | Landscaping WA | Looking Good Landscaping ""
We understand that site preparation is the key to creating a gorgeous lawn and garden that will last for years. 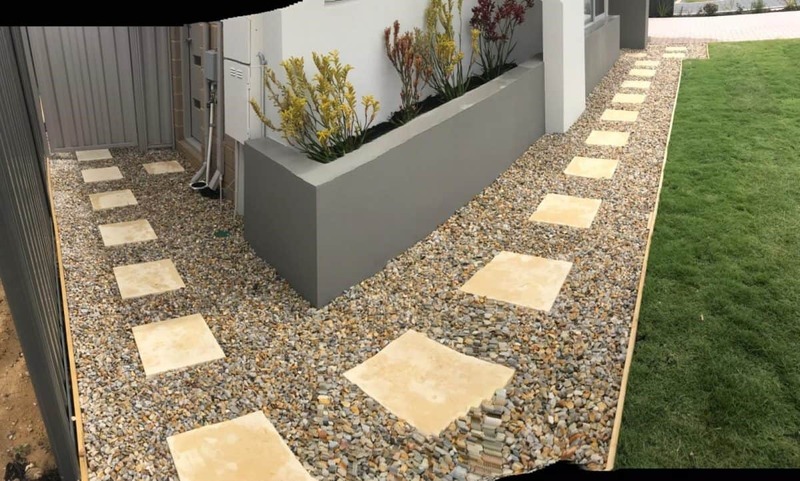 Our team are skilled at clearing sites with professional equipment, levelling surfaces and considering immovable pipes and objects. 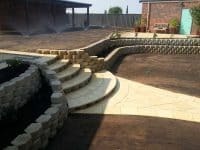 This step creates the foundation for all the hardscaping to come – you can trust our team to clear the site efficiently and expertly.